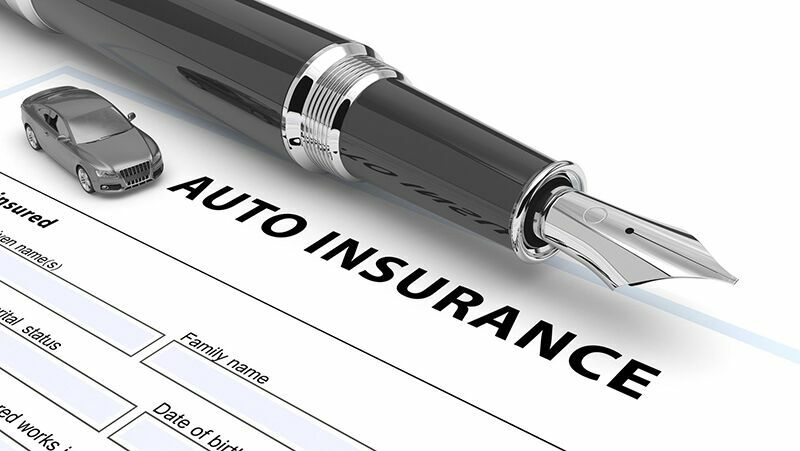 Here’s how you can read your auto insurance quotes. If you’ve been shopping around for the best auto insurance in Astoria, New York, then part of the selection process is reviewing the quotes you receive from each insurance company. However, understanding the information included in your quote might be confusing. If this is true for you, then use this guide to help you decode your auto insurance quotes. The main page of your quote is known as the “deck” or declarations page. On this page, you will find your personal information, such as the type of car you own, the drivers you wish to insure, possible deductible amounts, discounts, and so on. Somewhere at the top of this page, you should see a set of three numbers, like “50/150/35.” This series of numbers denotes the amount of coverage (in thousands) that you are quoted for. The first number (in this example “50”) refers to the maximum amount of bodily injury coverage you are quoted for per person. The second number refers to the maximum bodily injury coverage you are quoted for in total. Lastly, the third number refers to the maximum property damage coverage that you are quoted for. Collision: Offers coverage for the repairs that your car might require after a collision event. Comprehensive: Offers coverage for the repairs that your car might require after sustaining damage from a non-collision event such as vandalism, theft, fire, and so on. Medical Payments: Offers coverage for the medical treatment that you and your passengers might require following an auto accident. Uninsured Motorist: Offers coverage in the event that you get into an accident with a driver who is not carrying adequate insurance to cover your repair or medical expenses. Use this information to help you better understand your car insurance quote. Do you have further questions regarding your auto insurance in Astoria, New York? Then contact the experts at 01 Insurance. We are ready to assist you with all your coverage needs today.